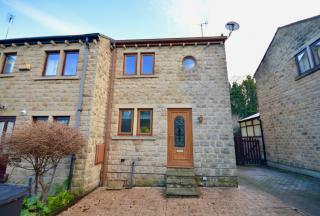 Set within this beautiful riverside mews style development in Meltham, is this well presented three bedroom home. 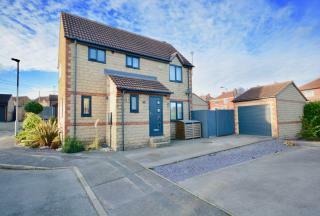 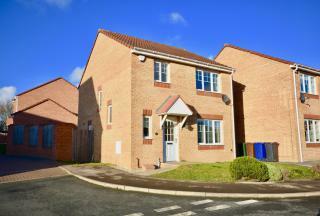 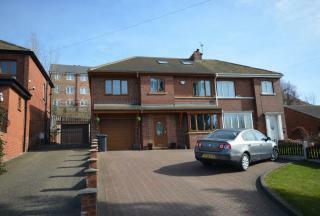 This exceptional, four bedroom semi detached house features well planned, spacious accommodation set over three floors. 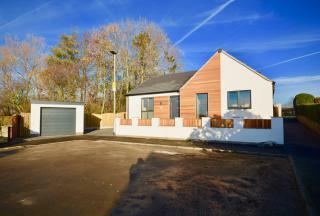 This beautifully presented, detached family home occupies a desirable plot and cul-de-sac position on this popular McLeans Homes development in the village of Royston. 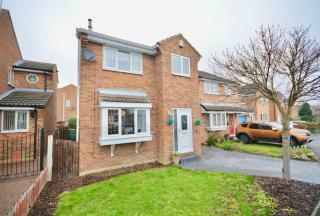 This beautifully presented detached family home occupies a desirable cul-de-sac position in the popular village of Brierley. 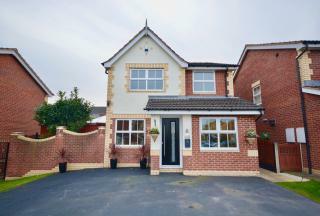 Occupying a desirable cul-de-sac position on this sought-after Haslam Homes development, off Barugh Lane in Barugh green, is this beautifully presented three-bedroom detached home. 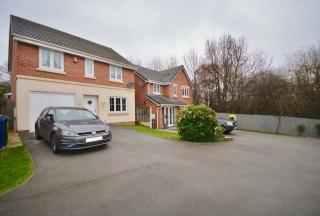 Occupying a desirable cul-de-sac position, set off the road on the modern â€˜Hoyle Grangeâ€™ development, by Barratt Homes, is this well-proportioned four bedroom detached home. 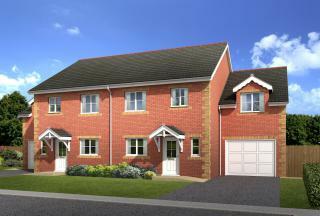 The Imogen is a superb four bedroom semi-detached home, currently under construction by well regarded local developer Noble Homes, positioned in this cul-de-sac setting in the village of Royston. 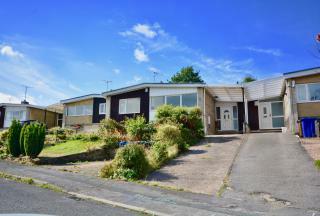 Occupying a desirable position on this cul-de-sac development in sought after Staincross is this spacious three bedroom bungalow.